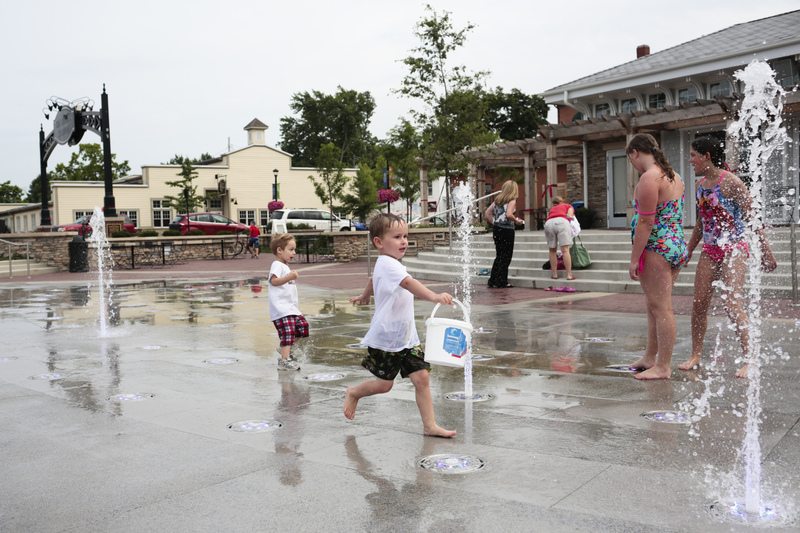 New: Station Park, featuring a splash pad and amphitheater, opened this past spring. 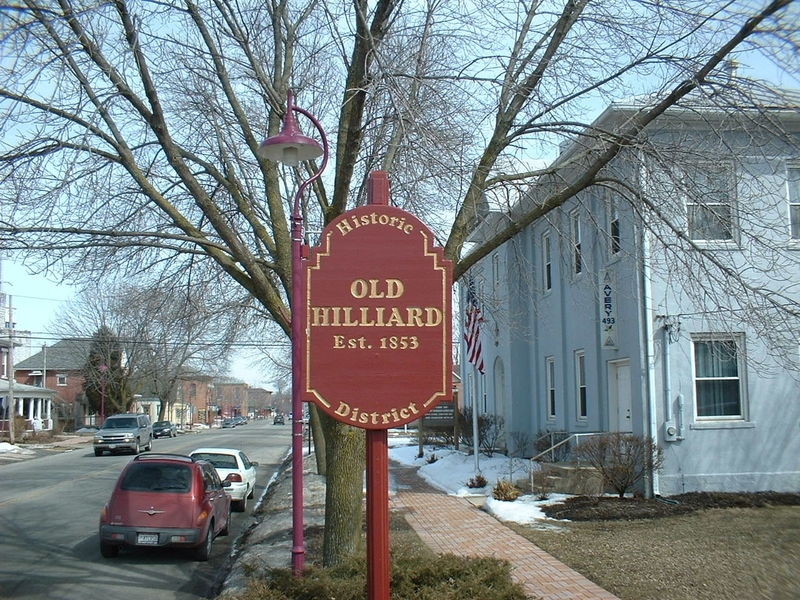 In May, Starliner Diner moved from Cemetery Road to Old Hilliard’s Main Street. Other recent openings include Coffee Connections, a coffee shop with an additional community space, and Diamonds Icecream, which is known for paletas (Mexican-style popsicles) made with real fruit. Coming soon: Granville-based Whit’s Frozen Custard is set to open in Old Hilliard this spring. Don’t miss: Clark says she often takes tour buses to Packrat Comics for an experience that goes beyond shopping. On this episode of Columbus Neighborhoods, we take a look at the past and present development of downtown Columbus. We sat down with Amy Taylor of Columbus Downtown Development Corporation to discuss recent changes and what’s next for the neighborhood. Then we visit the LeVeque Tower to learn about the renovation of Columbus’ first skyscraper. Architectural historians Jeff Darbee and his wife Nancie Recchie walk us through the historic renovation of their Town Street home. Plus, a visit to the Ohio History Connection provides a glimpse at Lazarus memorabilia. This entry was posted	on Sunday, December 18th, 2016 at 5:36 pm	and is filed under Story. You can follow any responses to this entry through the RSS 2.0 feed. Both comments and pings are currently closed.